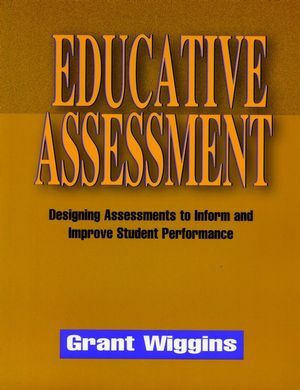 How should a student's learning be measured and assessed? Standardized tests identify the most knowledgeable child, whereas student portfolios can identify the knowledge level of each individual child. 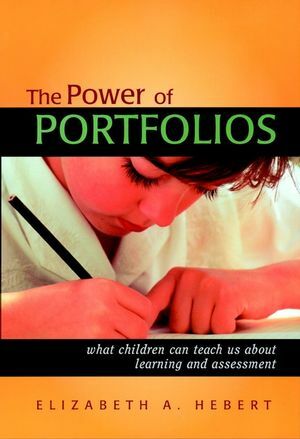 In The Power of Portfolios, Elizabeth A. Hebert offers a practical and imaginative approach for using portfolios with elementary level students and shows how the portfolio process can serve as a powerful motivational tool by encouraging students to assess their own work, set goals, and take responsibility for future learning. Throughout the book Hebert relates stories that illuminate the lessons learned -- by the students, teachers, and principal -- from a school that has used portfolios for more than a decade. 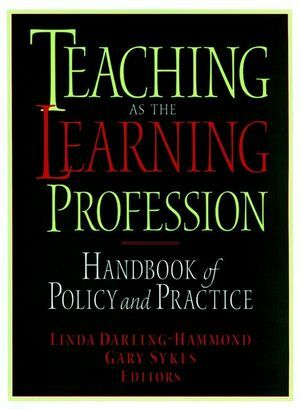 Rather than prescribing what the portfolio should contain and how it should be assessed, she offers practical guidance, including classroom exercises, for making the portfolio experience a success for the students, the teachers, and the school as a whole. ELIZABETH A. HEBERT is the principal of Crow Island School in Winnetka, Illinois. 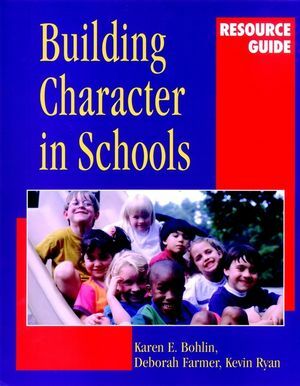 She has lectured and written extensively on the topics of student portfolios, school architecture, inclusion of special needs children in the classroom, and school leadership. LESSON 1: Children Can Assess Their Own Learning. LESSON 2: Children Learn All the Time. LESSON 3: Teachers Learn All the Time, Too. LESSON 4: Getting Clear on Portfolio Purpose, Ownership, andContent. LESSON 5: Portfolios Encourage Children to Think About TheirLearning. LESSON 6: Portfolios Respond to the Individual Needs ofStudents. LESSON 7: Designating a Space and Place for GatheringMemories. LESSON 8: A Celebration Connects Child, Portfolio, andAudience. LESSON 9: Teaching Parents How to Be Part of the PortfolioConference. LESSON 10: Listening for Children's Meaning. LESSON 11: Creating a Language for Portfolios. CONCLUSION: Lessons Learned About Portfolios.